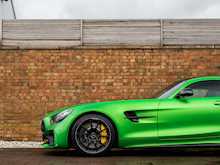 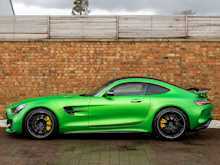 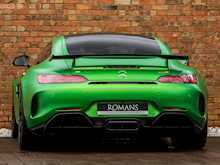 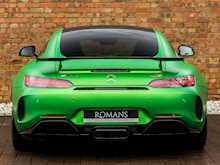 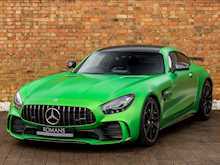 The AMG GT R is nicknamed the 'Beast of The Green Hell' and it has quickly become one of the most desirable supercars on the market. 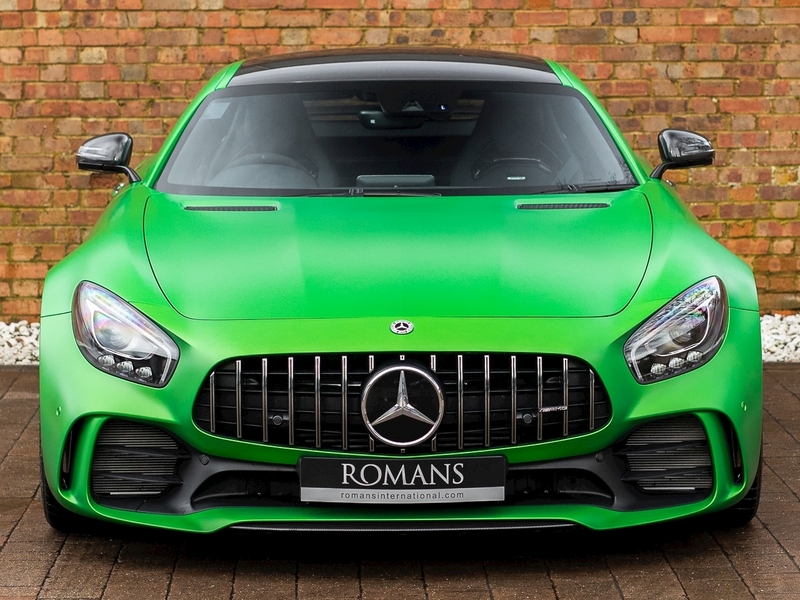 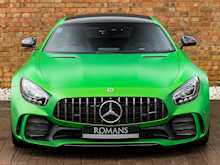 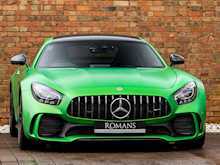 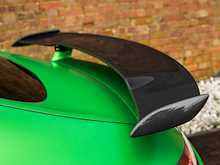 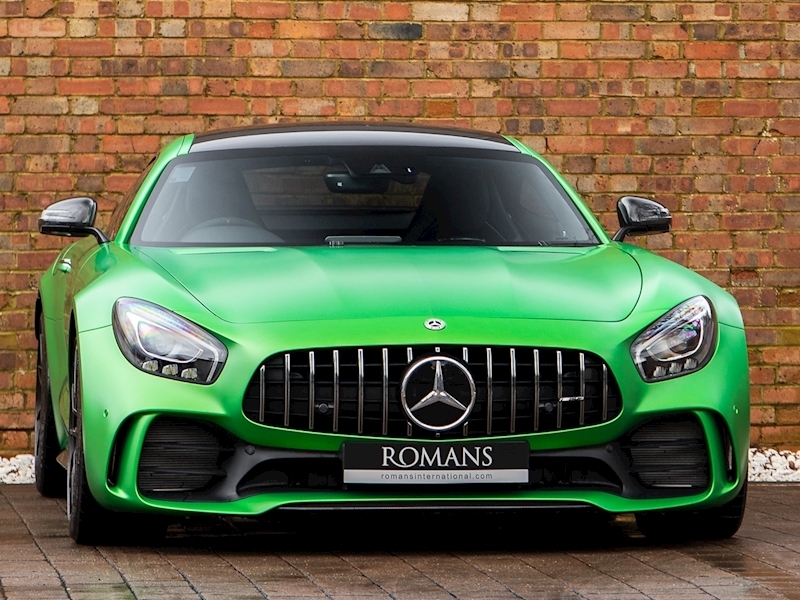 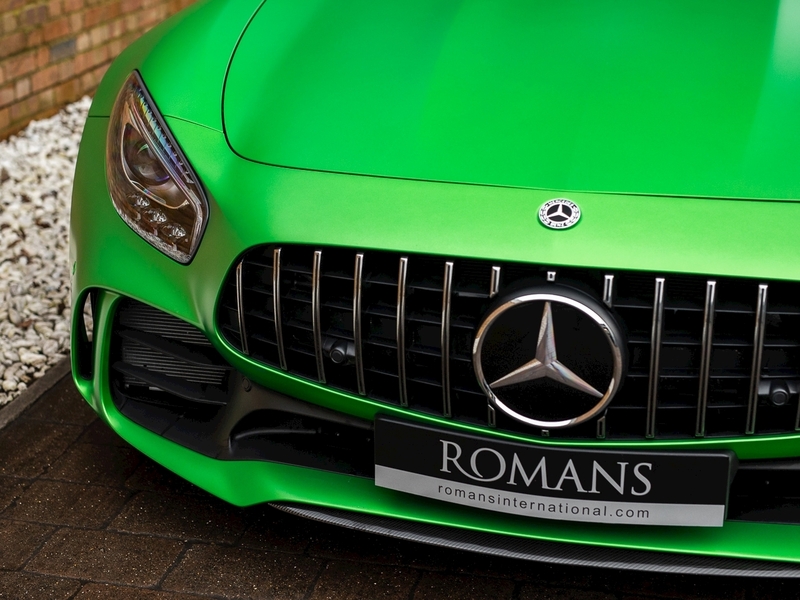 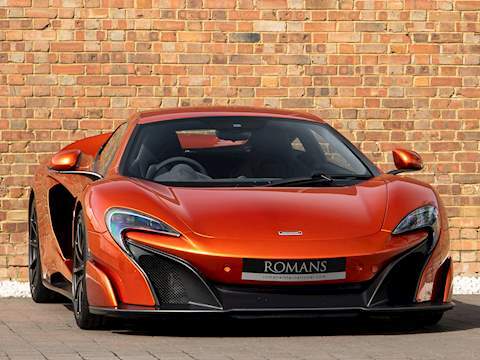 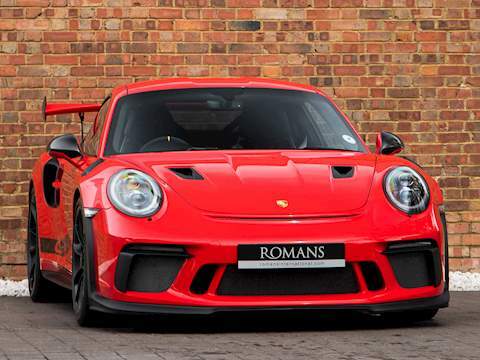 Thoroughly developed from the ground up by AMG, the GT R has become a serious contender to the likes of the more expensive Ferrari 458 Speciale, McLaren 675LT and recently the Lamborghini Huracan Performante. 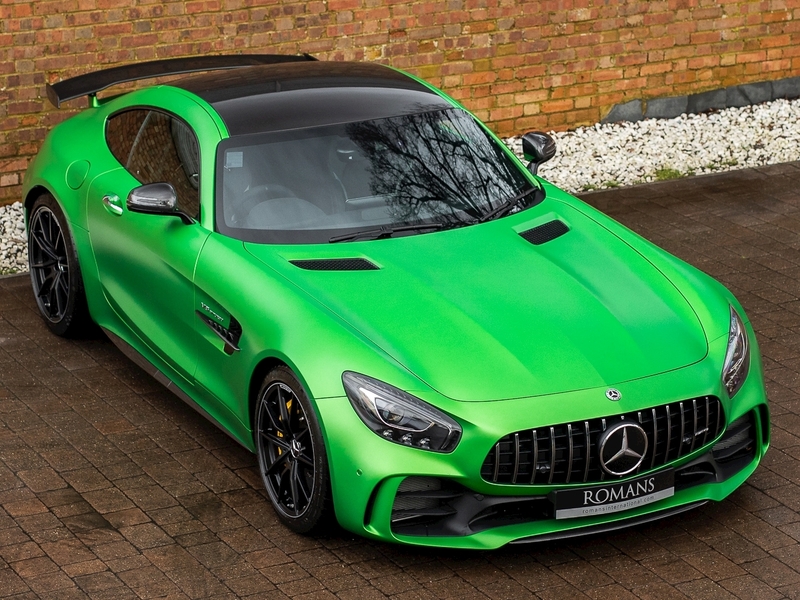 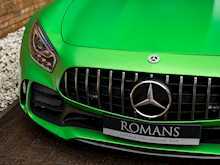 Like all of these limited-edition supercars the AMG GT R is a track focused supercar built for the road. 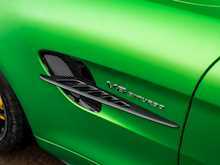 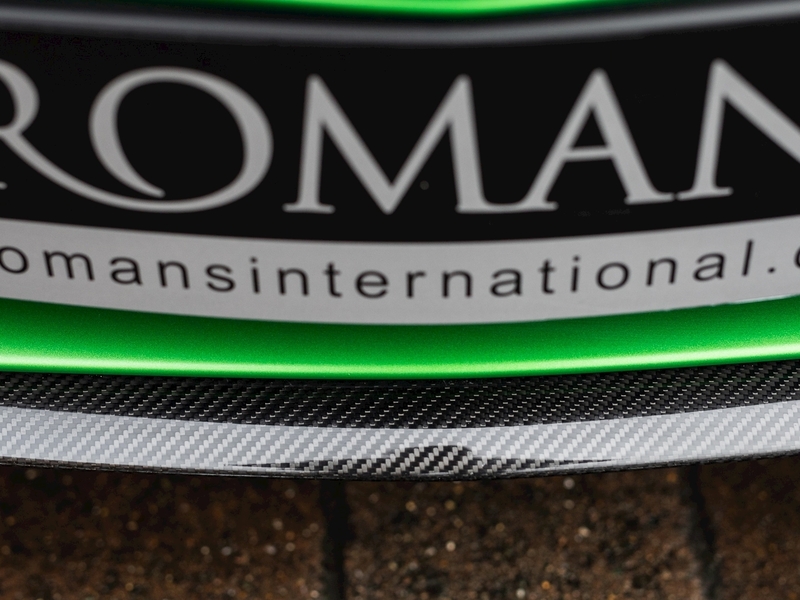 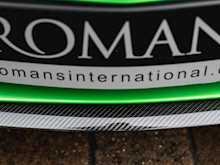 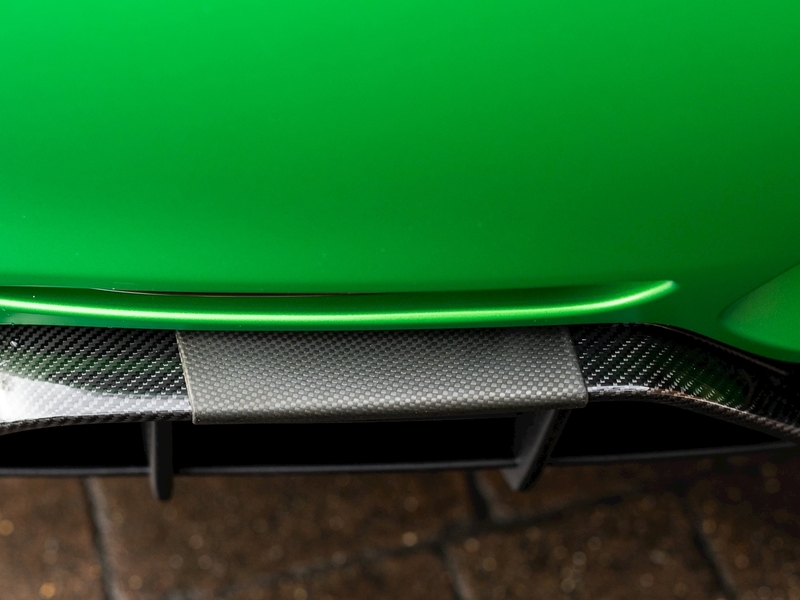 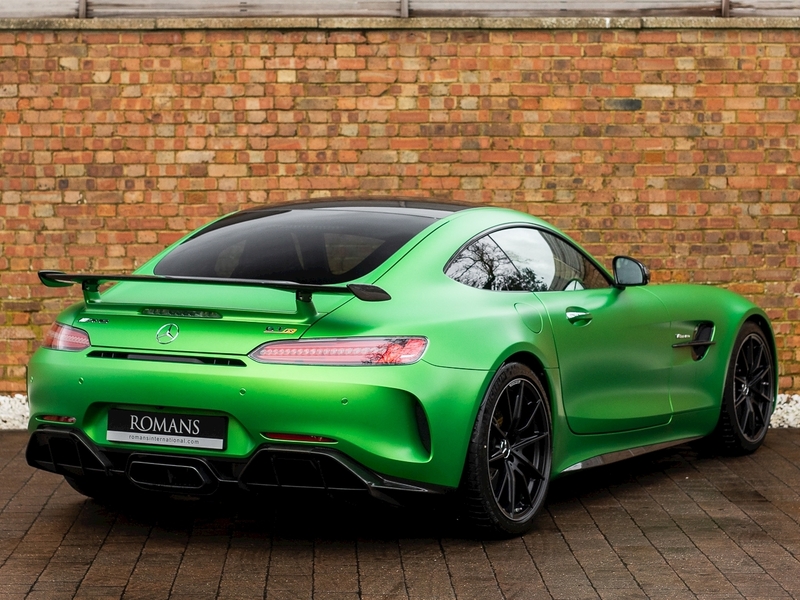 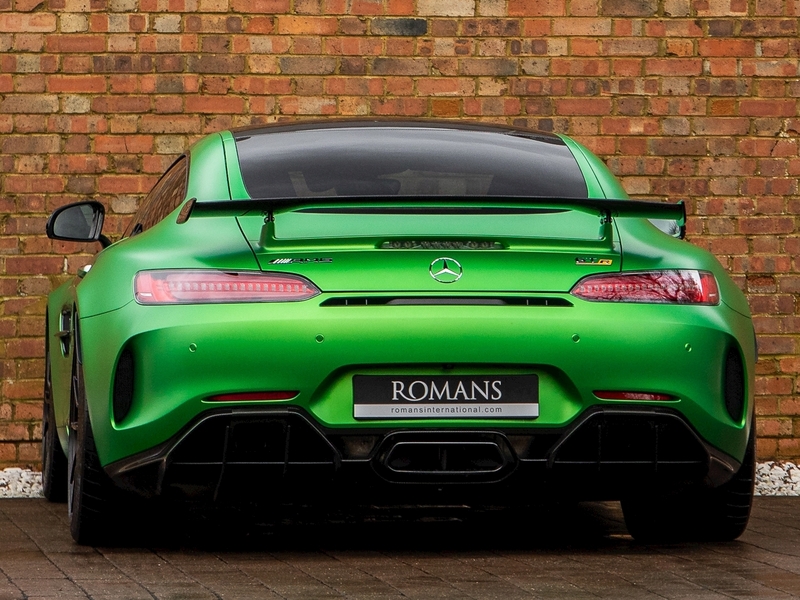 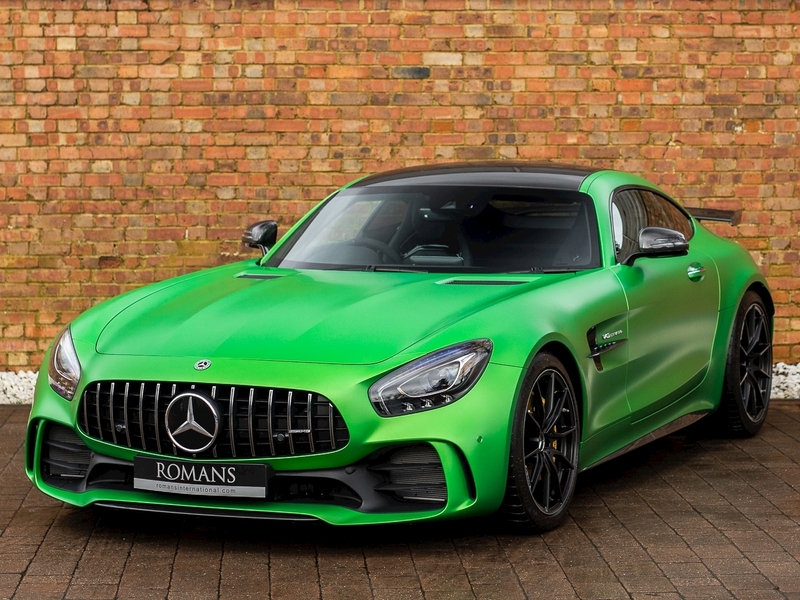 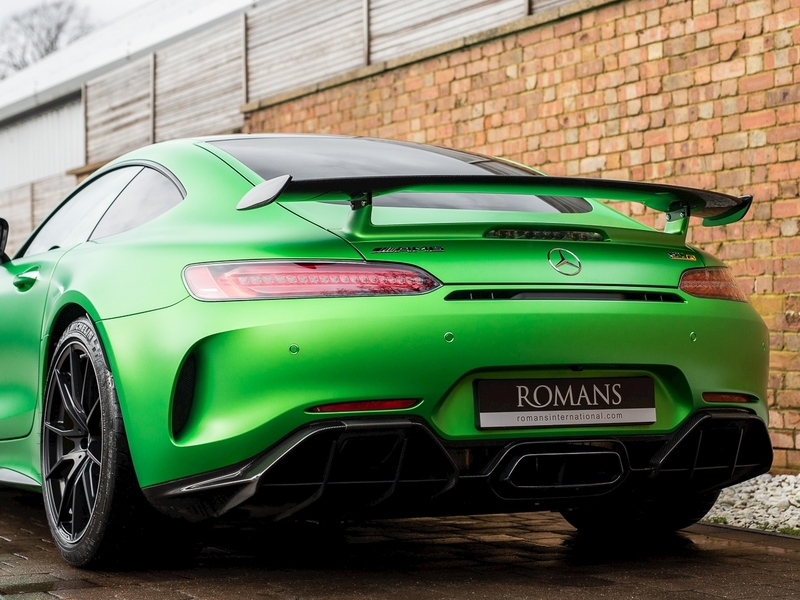 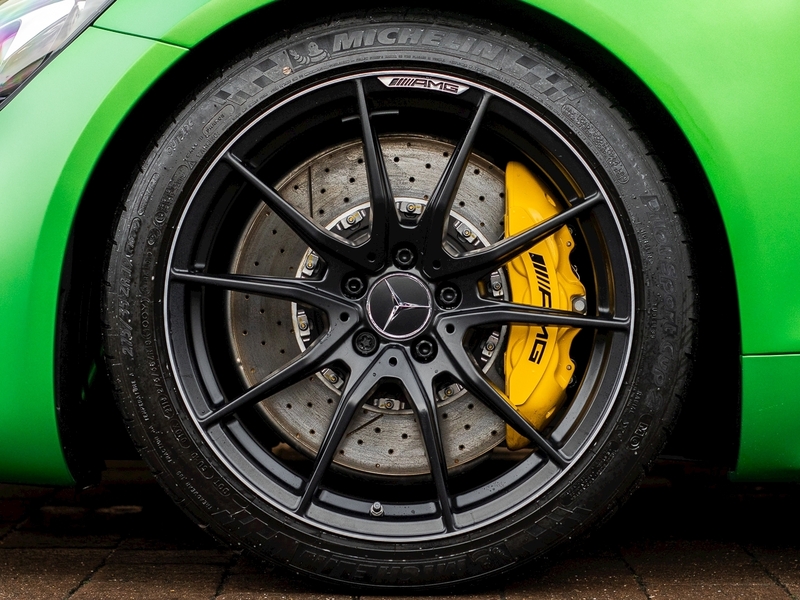 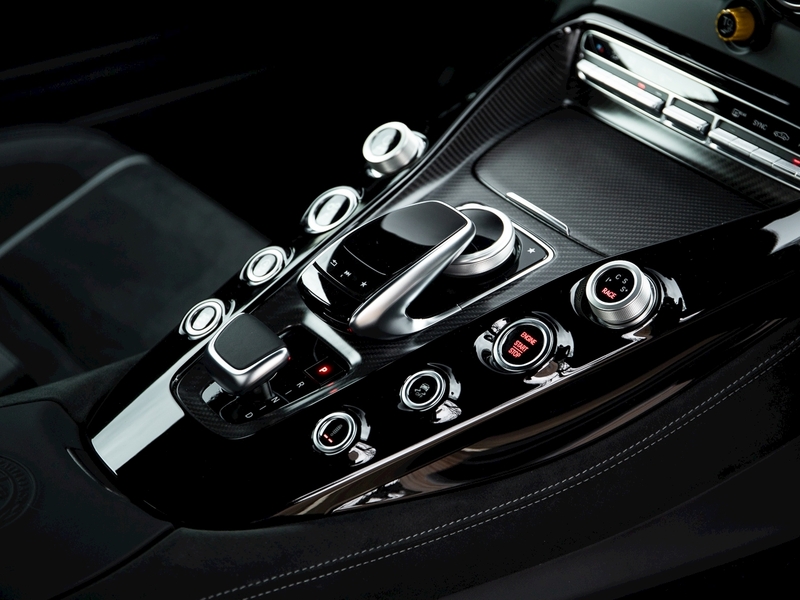 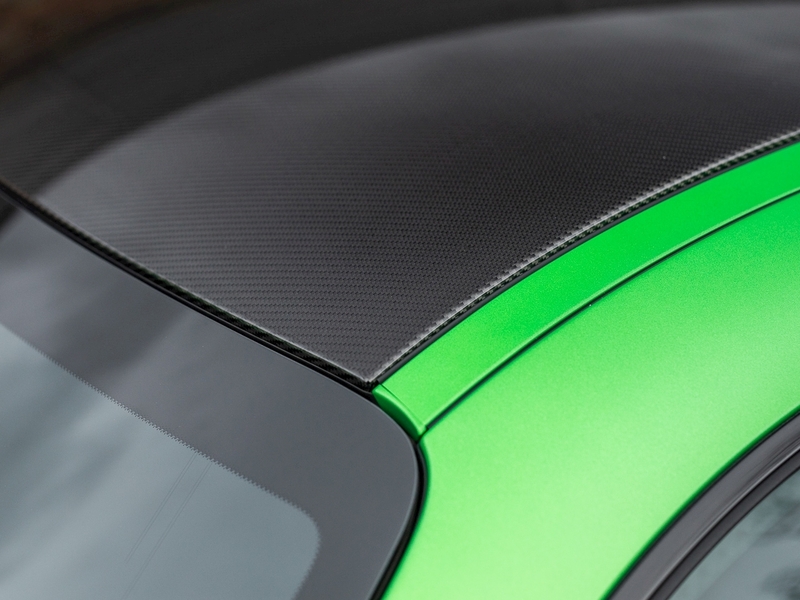 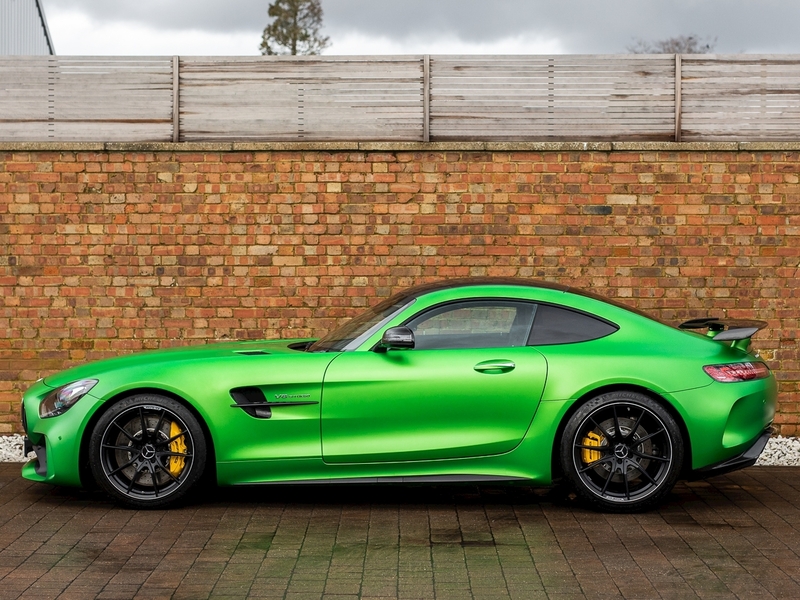 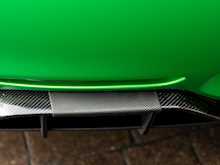 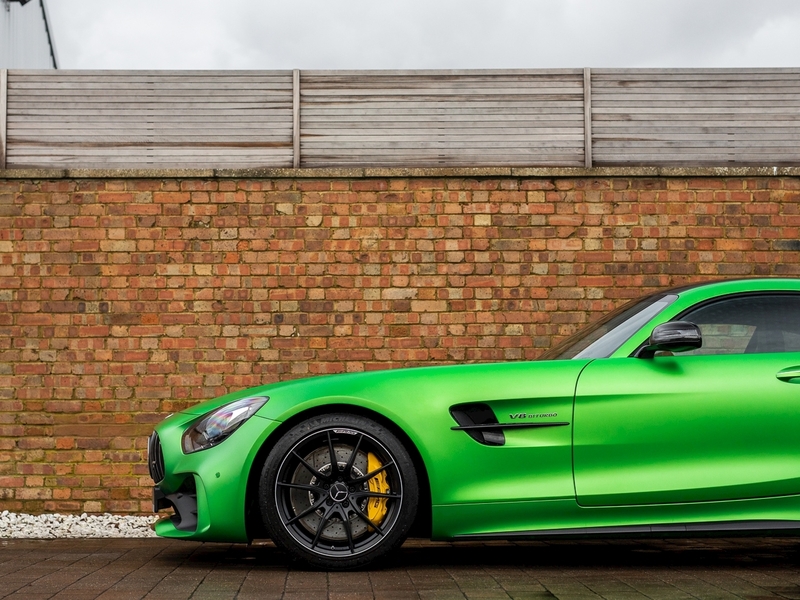 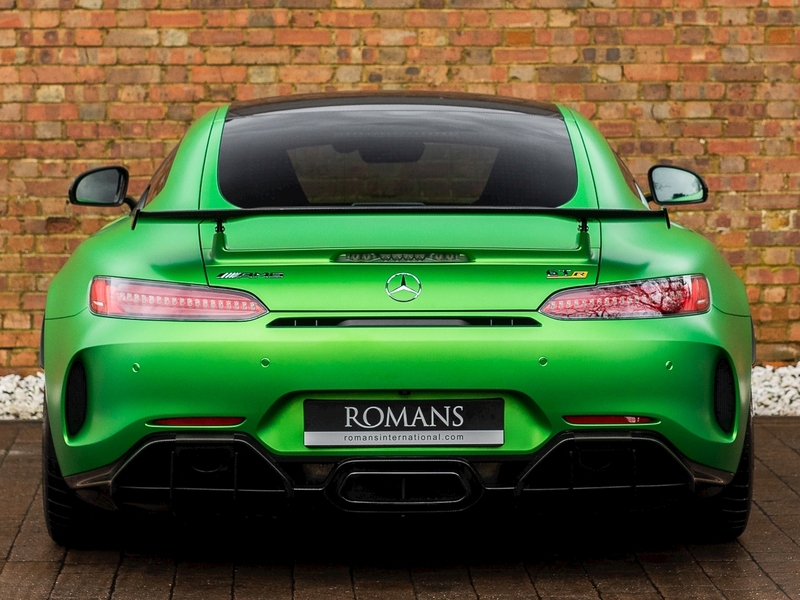 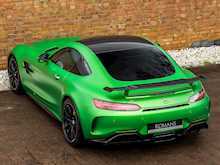 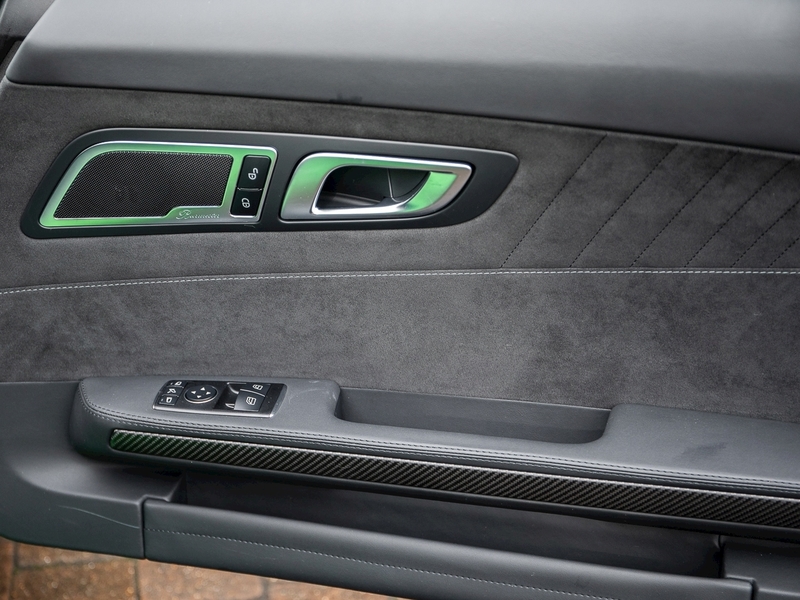 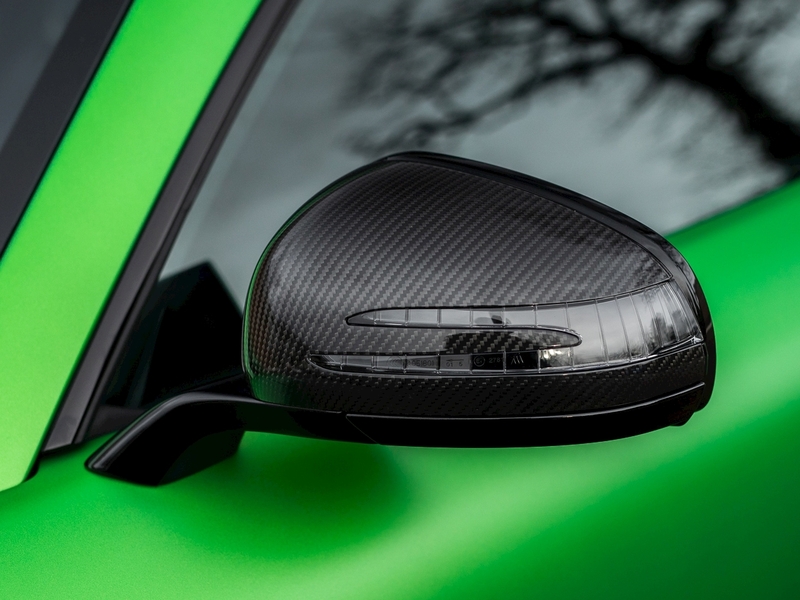 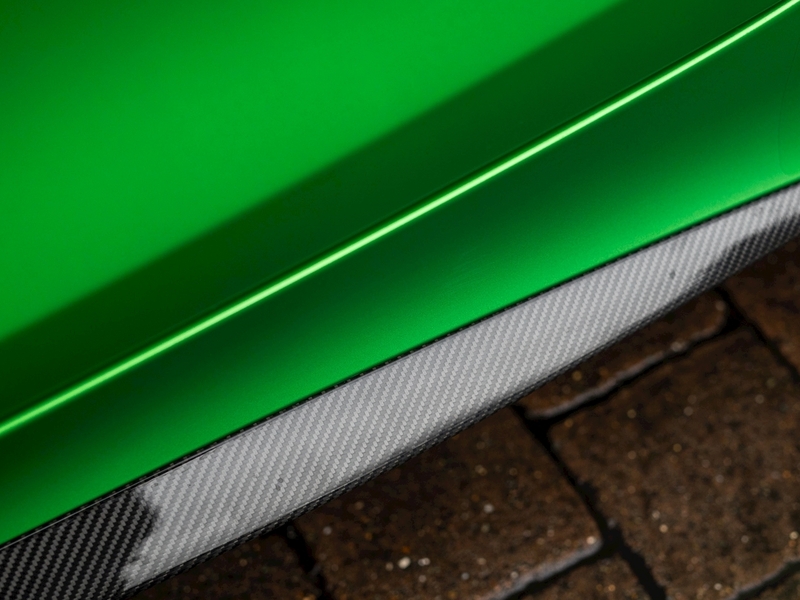 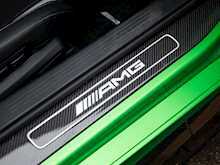 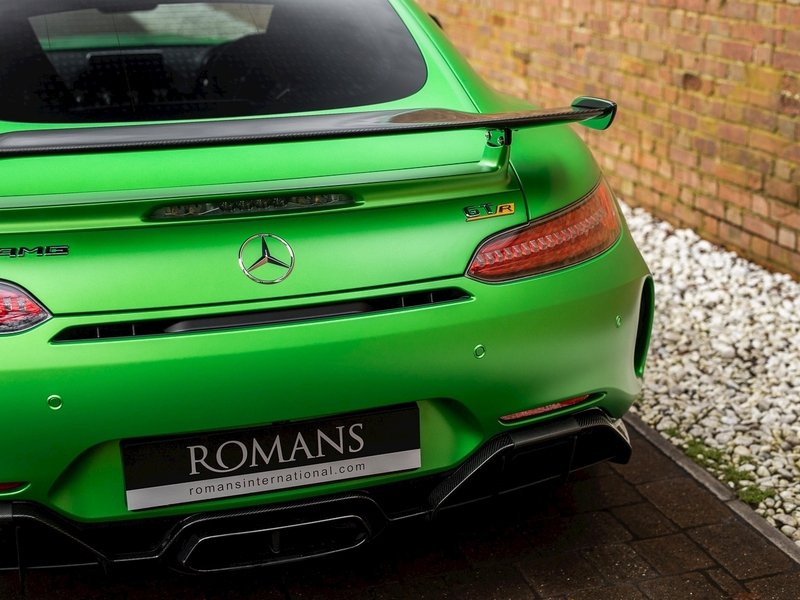 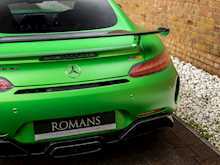 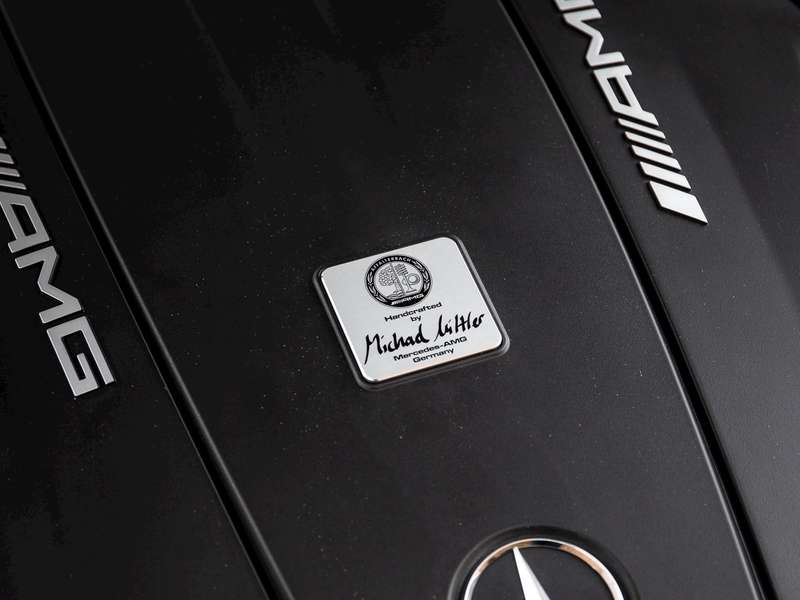 The GT R has several highlight unique features over the GT S variant including increased power to 577bhp, massive carbon fibre rear-wing to compliment the active aerodynamics and is also the first Mercedes-AMG to feature rear-axle steering. 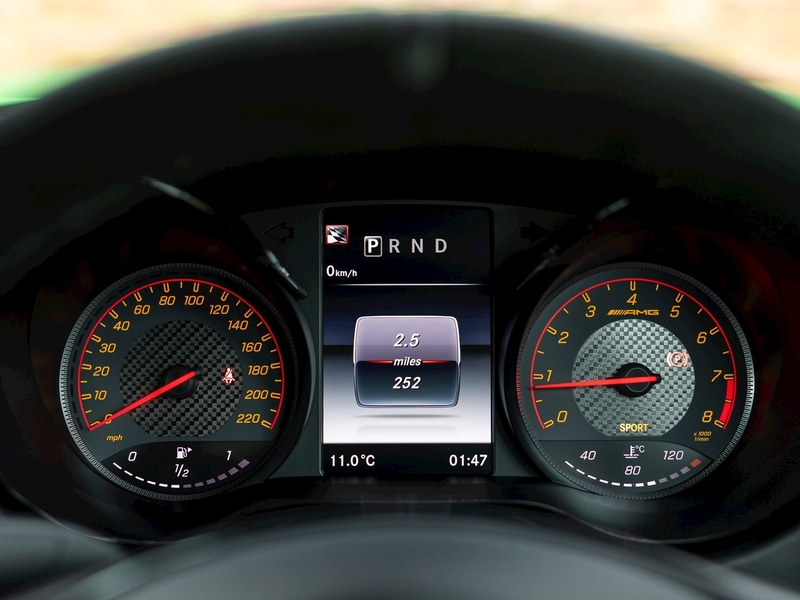 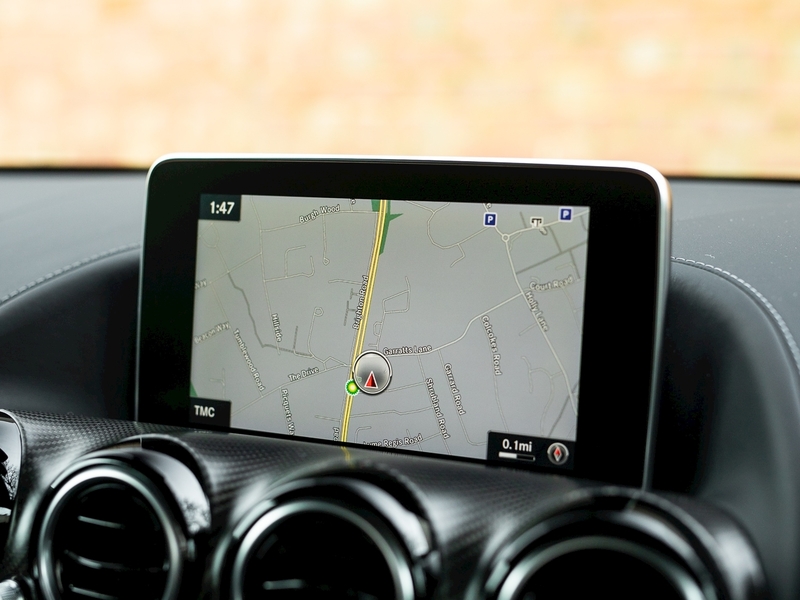 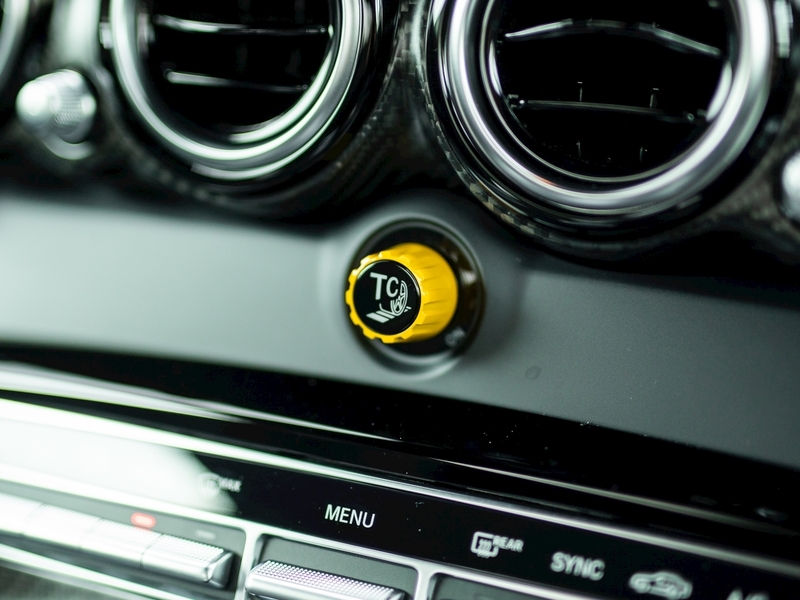 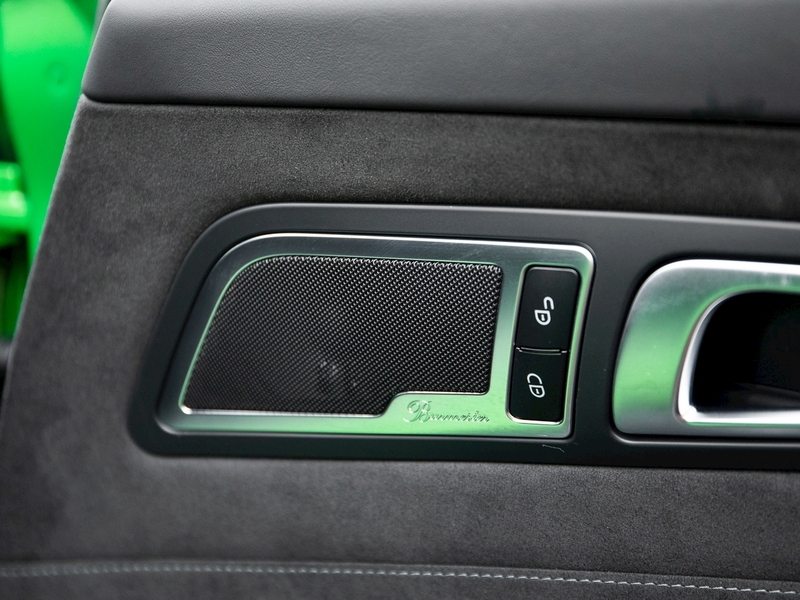 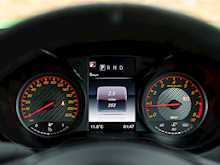 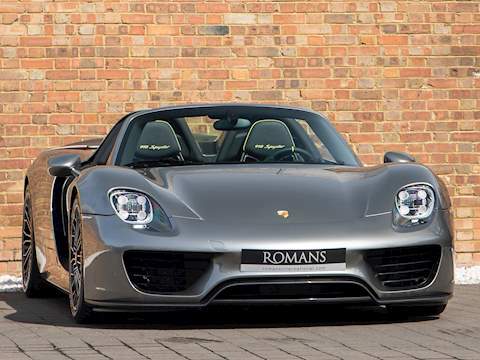 A new central dial labelled “TC” allows the driver to choose from the 11 different traction control settings, allowing the driver to build confidence and gradually explore the cars full potential, depending on experience and conditions. 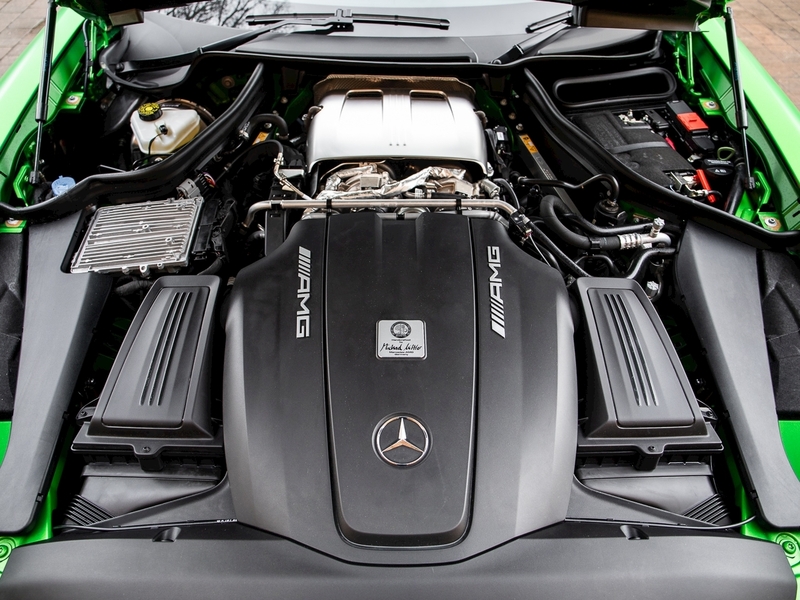 Even with the use of turbochargers the 4.0L V8 must be one of the best sounding V8s on the market with its triple exit exhaust offering distinctly raucous AMG notes. 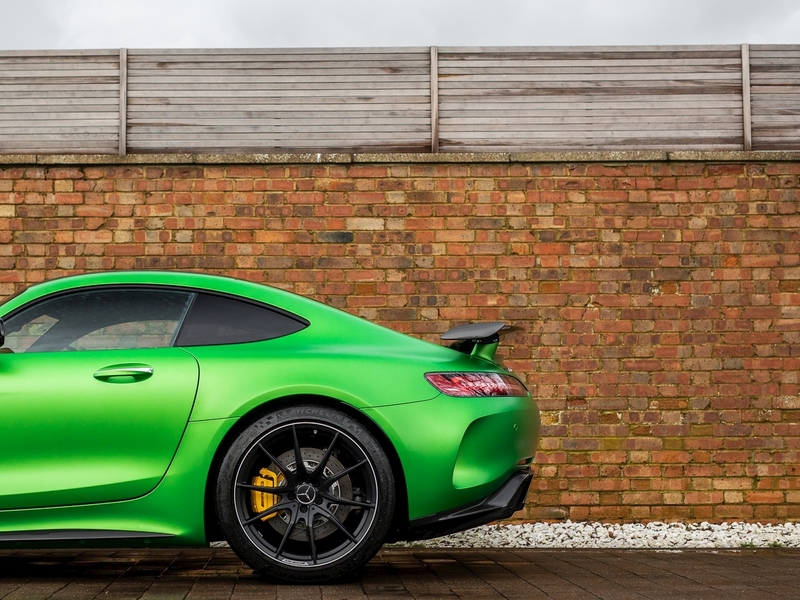 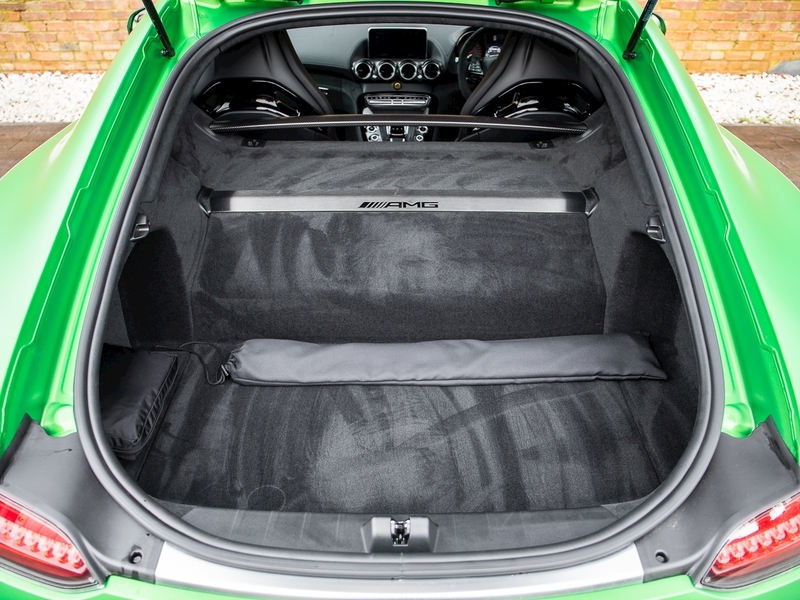 Offering high levels of driver convenience and technology combined with brutal pace and track capability, as proved when it broke the Nürburgring production car lap record, the AMG GT R provides a well-rounded package and really does offer huge value for money when compared with its Italian competition.